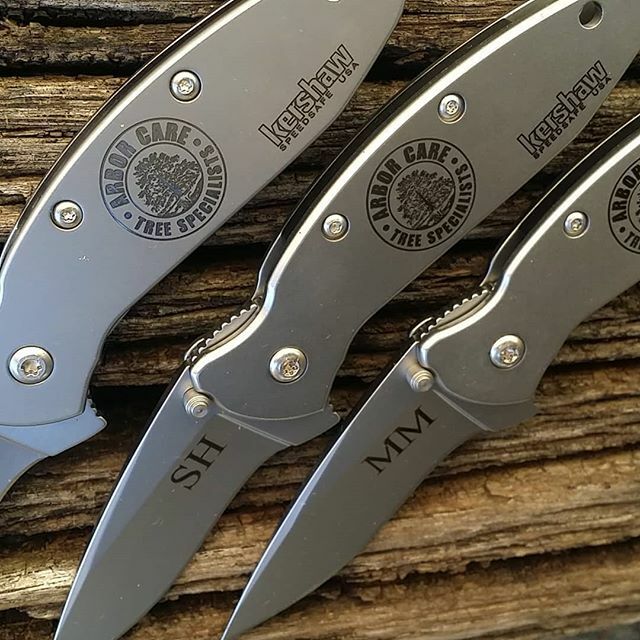 The Kershaw Scallion 1620FL is unique because it is a frame lock version of the Scallion models. 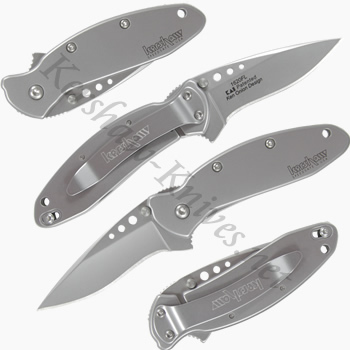 This knife comes in a gray 410 stainless steel handle and a 420HC stainless steel fine edge blade. The size of this knife is slightly larger than the Chive and smaller than the Leek. Some say the size is just right. 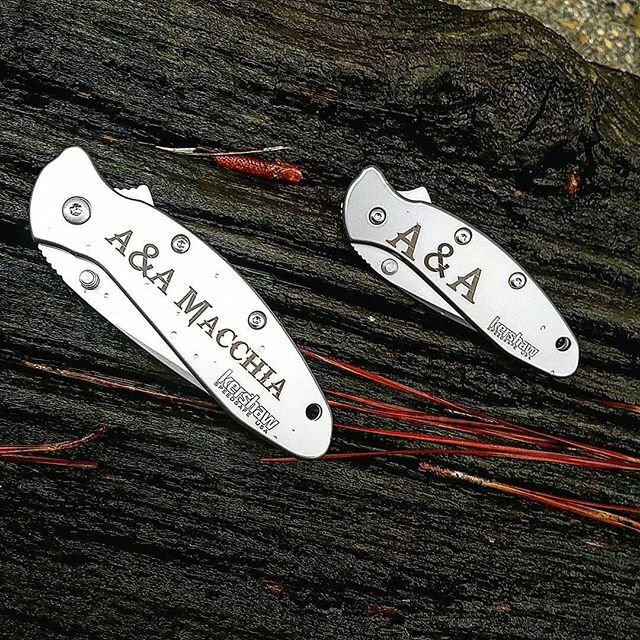 The three holes in the blade are no longer being manufactured, if you buy this model the blade will be without any holes, as seen in last picture with the logo engraved.